Video Helps Convert Customers – Check It Out! 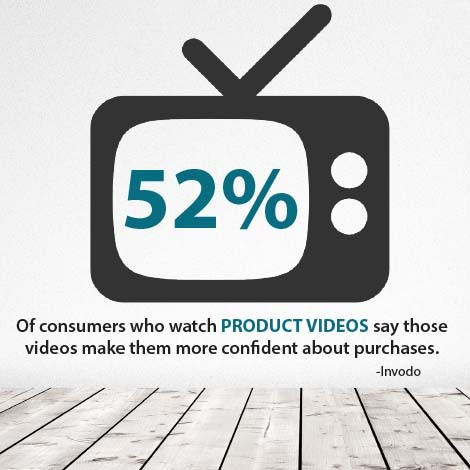 EXPLAINER VIDEOS and PRODUCT VIDEOS have a positive impact on consumers. Can they help you grow your business?? 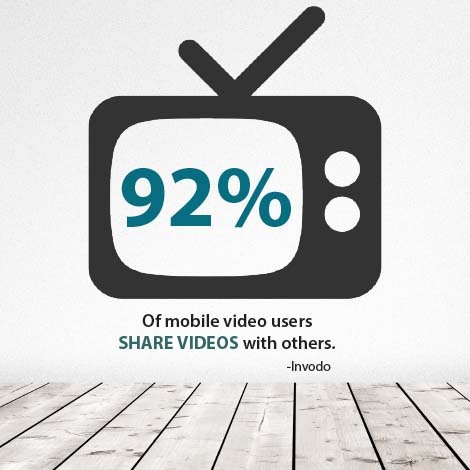 THIS Is Why Video Is King! Want to make a splash in the marketplace? You might want to try video! Who needs Snapchat glasses when you have these classics??? 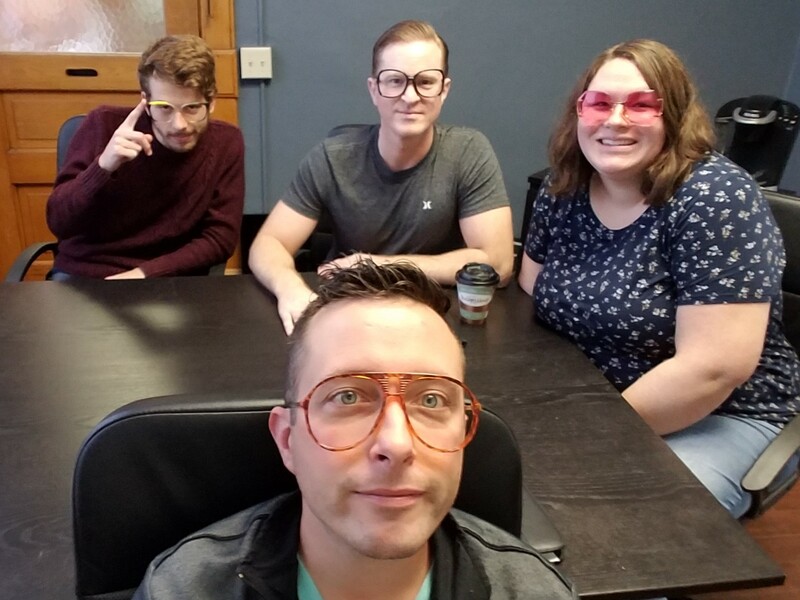 THIS is how we spend our Fridays at Hookd btw... enjoy your weekend! 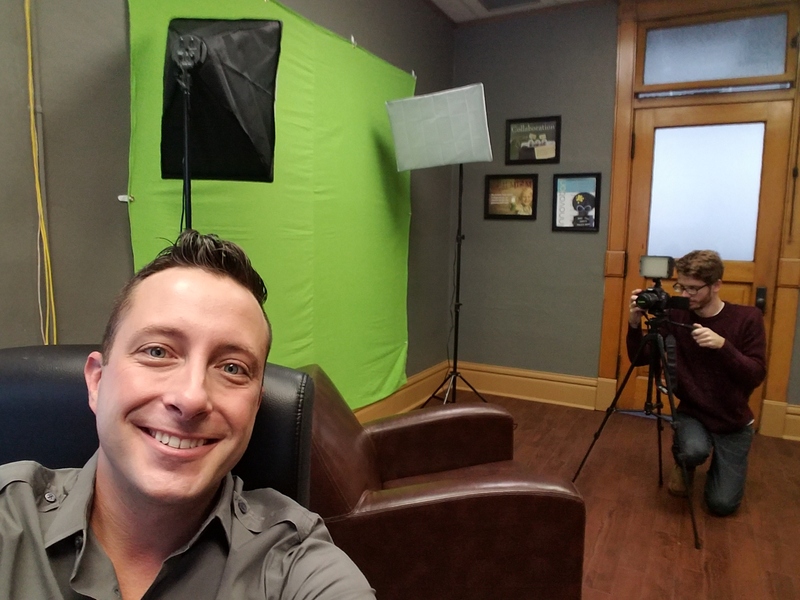 Lee’s Mom Helped With The Green Screen – Thank You!! Media has changed – Has Your Marketing Plan? 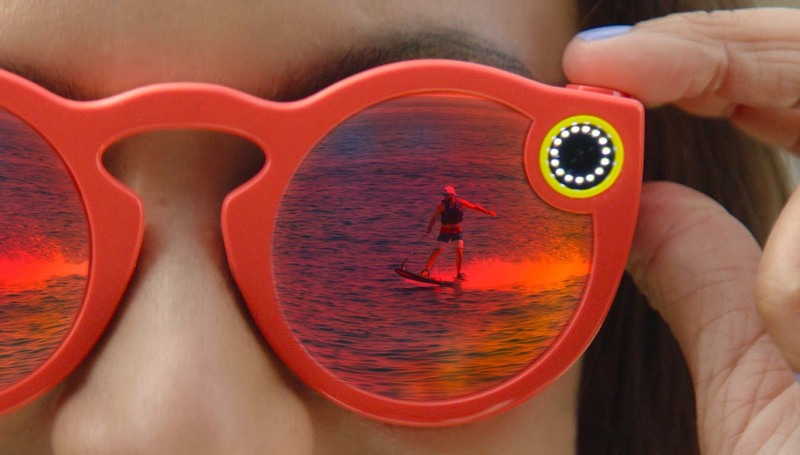 Snapchat Glasses Are Here – But Will They Stay? ?